Clinic Synopsis: Going beyond assigning students titles of section leader or first chair, this clinic will present a proven method of training student leaders who are intrinsically motivated and who operate using core principles of Stephen Covey, John Maxwell, John Wooden and other notable leaders. Teachers will be given the tools to start their own leadership training program and be able to reap the reward of driven students, efficient rehearsals, and a culture of excellence. Clinician Biographical Information Matthew Arau is the Associate Director of Bands and Chair of Music Education at Lawrence University in Appleton, Wisconsin where he directs the LU Symphonic Band and teaches conducting and rehearsal techniques. He is an active guest clinician, adjudicator, and guest speaker around the country. His writing on student leadership, connecting and mindset are published by Bandworld Magazine and Conn-Selmer Keynotes and Touchpoint. Mr. Arau was the Director of Bands of Loveland High School (2005-2012) and Walt Clark Middle School (1997-2005) in Loveland, Colorado. Under his direction, his bands received many honors including winning the marching band state championship and performing at the Colorado Music Educators Association Convention and the Western International Band Clinic. His groups have been guest conducted by Johan DeMeij, Allan McMurray, Ray Cramer, Steven Bryant and Michael Colgrass. 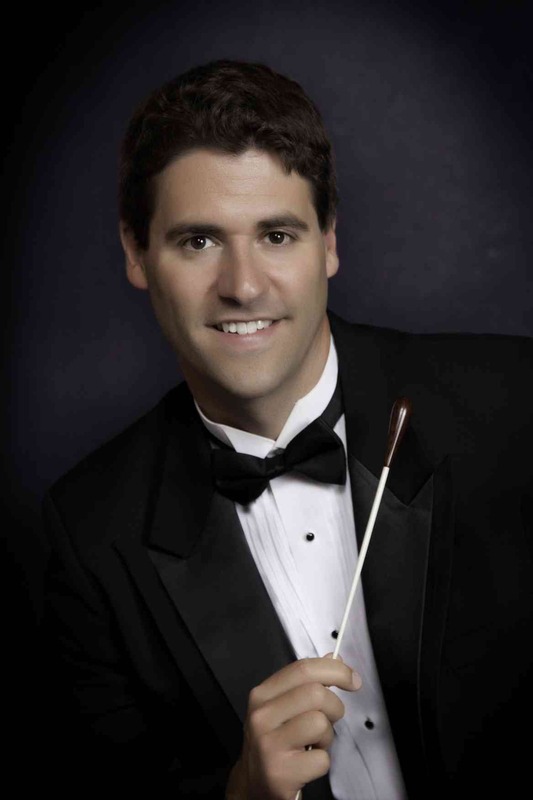 Mr. Arau has received degrees from Lawrence University and the American Band College at Southern Oregon University, and he is completing his DMA in Conducting at the University of Colorado Boulder.